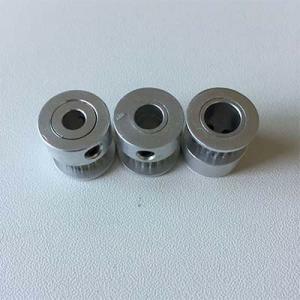 These timing pulleys are smaller profile than our normal supply. 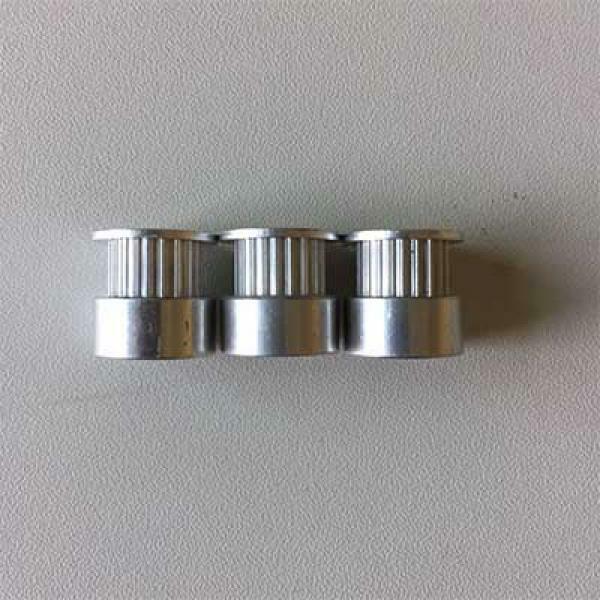 And it's NOT all aluminum material and anodized BUT zinc-plated steel flanges. 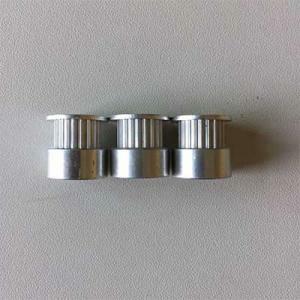 Timing pulley which are made from toothed aluminum extrusions. Before placing an order please make sure the quality meets your need, we don't accept return or complain on these pulleys. 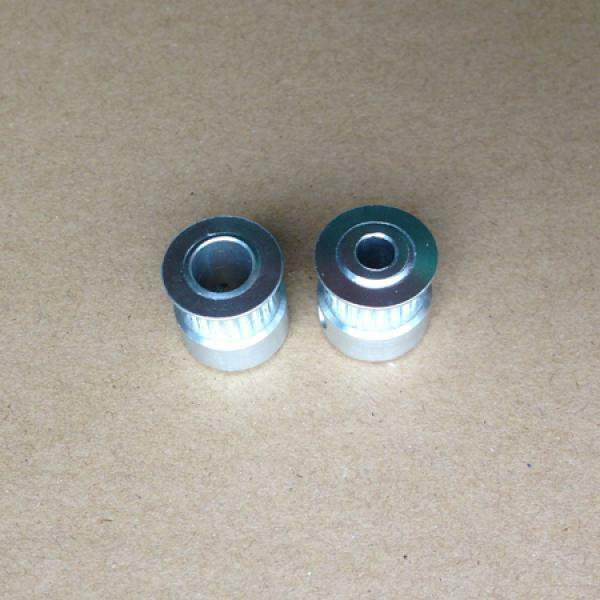 2GT 20 Tooth 5mm Bore two hundred in stock 19th, Aug.